Who can add news on GameStory? All registered users are allowed to add the article. You just register on our site. The password can be changed at any time in the profile. I posted the article but it is not on homepage. Someone reported an error in my article. What should I do?? If someone finds a bug in your article, you need to fix it. When you edit the article and fix issues, notify the admin that it is ok now. Admin will check your article and the report will be removed. Only then can your article go to the home page. Someone reported “Repost” on my article. What now? Repost means that the same news has already been added to our site earlier, so you have to delete your article. My article is still not approved, even when my topic is original. Even though the topic is original, it may not be interesting for users. If your article is not approved by other users within 36 hours, it will either be deleted or the administrator will approve it specially if it appears to be really interesting. I have a gaming website and I want to promote it this way. Do I get the ban?? 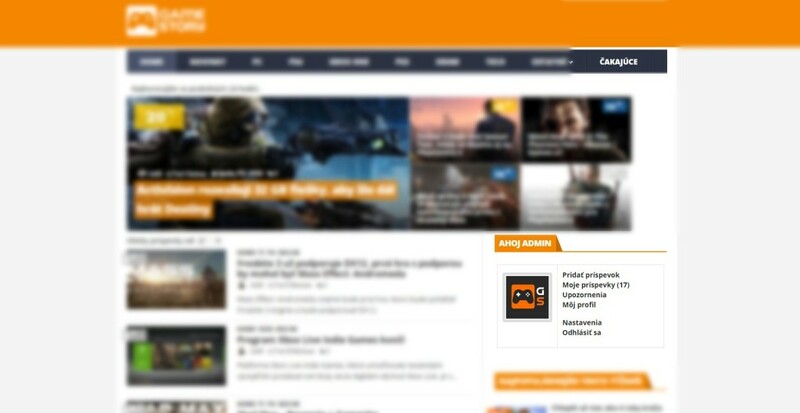 Our site serves to concentrate the best gaming news in one place. We do not care who and where from adds the news, we only want quality content. If you have high quality content, you can increase your visits and find new readers.